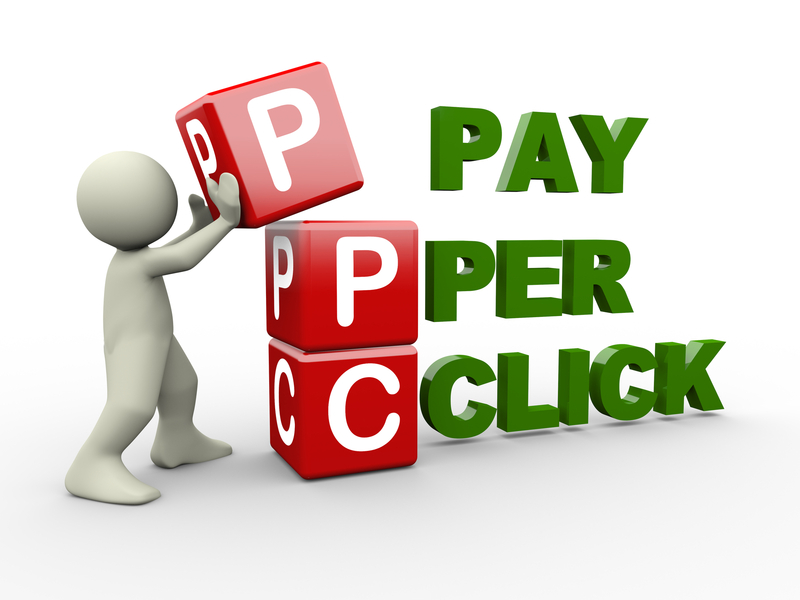 If you’re not currently using PPC (pay per click ads), you’re not making the most of your brand’s marketing potential. Many people discount PPC, especially if they already have an effective SEO or digital marketing campaign. The truth is that pay-per-click advertising has a number of great functions and features that make it a great (and extremely cost effective) investment for every brand. 1. To test the market for your new products or services. If you have a new idea that is just “in the works,” you can use a PPC campaign to see how your target audience will respond to it. For example, if you are a dentist and you are thinking about expanding your practice to include oral surgery, you can use pay-per-click to see if patients in your area would be interested in that service from your office. Especially in small towns or very large cities where there are few businesses offering what you are offering, PPC is a great way to see whether or not tacking on an additional product or service would actually benefit your business. 2. Use PPC to raise money. If your business is brand new and you are still looking for investors, or you are working with a foundation to raise money and awareness about an issue in our society, a pay-per-click campaign is a great way to get the word out and to draw in donations. Both the Obama and Romney presidential campaigns used PPC to raise money—President Obama’s was more successful. There are people in your community looking for causes to donate towards, and if your brand is working with one of those causes, it can also draw valuable customers to your site. 3. Test your offline campaigns on PPC. Before you pay for ad space in a magazine, newspaper, Yellow Pages, or billboard, test out your ad copy with a pay-per-click campaign. Because not only will you have about the same amount of characters available in any of those offline advertising spaces as you do with PPC. Once your campaign is through, you’ll have streamlined, effective copy that you know consumers will react positively through. On the billboard itself is not the right place to test your copy—it’s about a thousand times more expensive (literally). 4. Test your in-store sales. If you are planning on having a sale in your brick and mortar store, testing consumer interest through a PPC campaign is not only a great way to get the word out about the sale, but also to just drive more traffic to your website. Everyone loves a deal, and PPC copy is the perfect space to try and sell one. If you have come up with a few different names for your sale, “Mother’s Day Sale,” vs. “Mother’s Day Extravaganza,” for example, A/B test the names of your sale to see which is more likely to bring people in to investigate the sale. If you have a shining review from one of your customers, clients, or patients, there’s nothing wrong with using it in your PPC copy. Why? Because it’s social proof! One of the reasons that some people will actually pay other people to use their product and leave a review is because people are more likely to choose businesses and products that already have been positively reviewed. If another person used it and liked it, future customers will be more likely to believe that they can use it and like it too. If you have a testimonial that’s a few characters long, why not try using it? One of the biggest mistakes businesses make in any marketing campaign is not injecting their personality into the copy and images. While there are not images involved with PPC on the main search pages, there is copy, and that copy has to be compelling in order to get people to click on your link instead of your competitors. If their copy is bland, boring, corporate, or generic, copy with a little spirit is more likely to get clicks. This doesn’t mean that you have to betray professionalism, but it should mean that your business makes an effort to show its personality, whether it is very serious or very playful. Also, you can use the display network to test your graphical ads, as long as they fit the proper ad sizes. You want copy that says, “Click here because…” PPC ad space is the perfect place to communicate the benefits of working with your business, instead of with the other guys. While you can do this with your metatags in your organic Google listing, PPC gets that message much higher up on the page, must faster. Because most pay-per-click ads, no matter what search engine they are on, are “above the fold” (the user does not have to scroll down to see them), this is the perfect place to list your benefits. Using your PPC campaign to advertise your website as the “official” or “recommended” business is a great way to add legitimacy to a new company that many people may not have heard of yet. 9. Get the word out about time sensitive offers. If you have sales, promotions, or products that are going to disappear after a certain date, use a pay-per-click campaign to advertise them. Because you can add time-sensitive copy to the ad space, there will be a greater impetus for potential customers to click your link, instead of your competitor’s link. 10. Take over Google search results. What’s better than having one link on the first page of Google search results? Having two links on the first page of Google search results by combining SEO & PPC. More slots that have your name on them means fewer slots for competitors and fewer chances that consumers will choose the competitors over you. It’s all real estate after all… so the more you have the better your chances of getting consumers eyes on your ads. STILL HAVE QUESTIONS ABOUT PAY PER CLICK?